Year on year GTC Travel Group has seen a sharp rise in the number of schools travelling abroad with leading destinations being to China and Africa. Teachers are recognising the benefit of taking flights abroad to unlock students learning potential. With these countries so rich in culture and history, it is no surprise that schools are being enticed to book so many flights to these two amazing destinations! GTC travel group have been inundated with group requests to both China and Africa, with nearly half of it’s business to these destinations coming from educational groups including schools, universities and colleges. So how are GTC travel group tackling this rising demand? With over 30 years experience in the travel industry, specialising in group travel, its experienced sales and customer service team are removing logistical difficulties for clients as well as keeping the whole booking process as simple as possible! We are using our long-standing relationships with the world’s leading airlines to secure discounts and passing these onto our clients. We have also recognised that lengthy connection times can impact heavily on the passenger’s experience especially when travelling in a group. This has driven us to work harder to find flight routes with short connection times or direct flights to ensure all passengers get a positive experience from the outset. 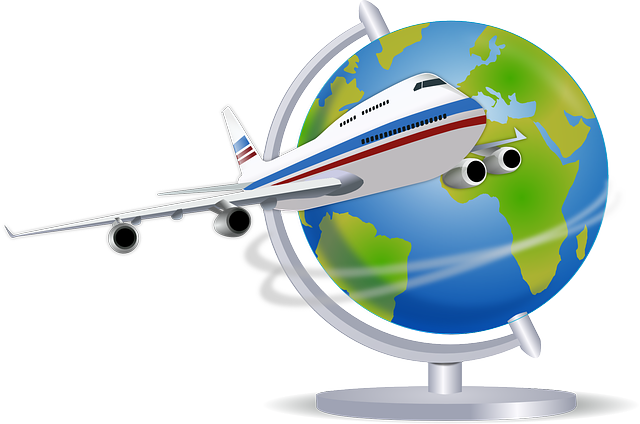 GTC travel group are now using the latest airline reservation technology and always book and issue our own tickets. This keeps us in full control of bookings, making it as simple and stress free as possible for everyone! This function has been disabled for GTC Travel Group.